Zarko Smiljanic is an artist, printmaker, living and working in Belgrade, Republic of Serbia. Born in Pancevo, 31 August 1956, Smiljanic graduated from the Academy of Fine Arts, University of Belgrade, in 1979, specialising in printmaking, etching and engraving, at professor Emir Dragulj’s class. Awarded PhD in 1987,at the same professor’s class. Smiljanic holds Bachelor of Fine Arts as well as Fine Arts Master and Doctoral programme at the Academy of Fine Arts, University of Belgrade, as a full-time professor. Of recent, Smiljanic’s fine graphic art has been exhibited in more than 25 solo shows and over 200 collective exhibitions, both in the Republic of Serbia and abroad. Since 1979, collective exhibitions: Belgrade, Pancevo, Novi Sad (Serbia), Sarajevo, Pocitelj (BiH), Zagreb (Croatia), Podgorica, Herceg Novi (Montenegro), Bitola (Macedonia), Paris, Chamalières (France), Frankfurt, Wiesbaden (Germany), London, Bristol, Leicester (England), Fredrikstad, Melhus (Norway), Thessaloniki (Greece), Budapest (Hungary), Krakow, Lodz (Poland), Couvin (Belgium) Torino, Ravena, Catania, Biella, Alessandria (Italy), Ourense (Spain), Indiana, Napa Valley (USA), Turku (Finland), Quebec (Canada), Tokyo, Kanagawa (Japan), Ekaterinburg (Russia), Kharkiv, Lviv (Ukraine). Since 1985, solo exhibitions: Belgrade, Pancevo, Sombor, Vrnjacka Banja, Uzice, Sirogojno (Republic of Serbia), Wolfsburg, Eifel, Darmstadt (Germany), Prague (Czech Republic), Vienna (Austria), Chamalières (France), Chexbres (Swiss), Davenport (USA), Isla Verde (Puerto Rico). His engravings can be found in numerous private collections as well as museums such as in Belgrade (Serbia) Lodz (Poland), Couvin (Belgium), Pocitelj (Bosnia and Herzegovina), Zagreb (Croatia), Bristol (England), Ourense (Spain), Napa Valley (USA), Tokyo (Japan), etc. 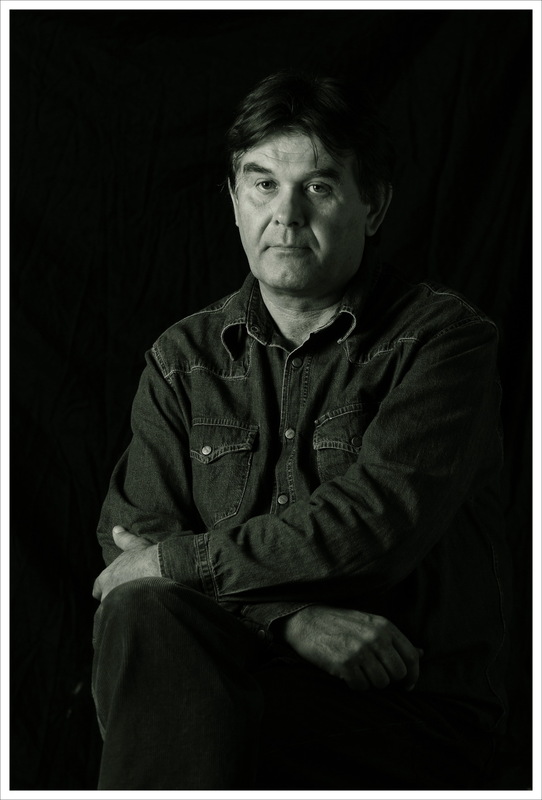 Smiljanic has won more than twenty-five awards for graphic art in his home country and abroad.